Amazing and well maintained 3 bedroom and 2 full bathroom first floor unit is PRICED TO SELL!!!! This unit has been completely repainted and shows like a model. 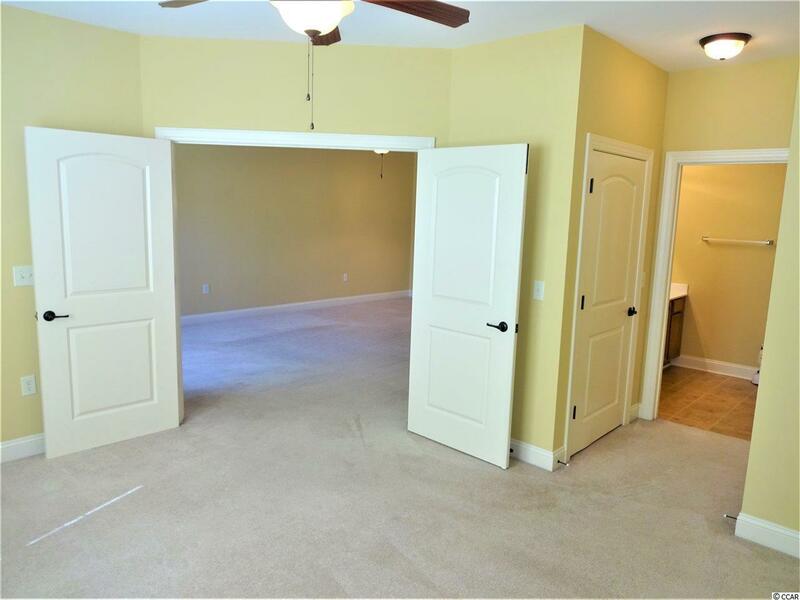 This condo has a split bedroom plan with the large master suite in the back with 2 large closets and the bathroom with high end Safe Step walk in Jacuzzi tub. 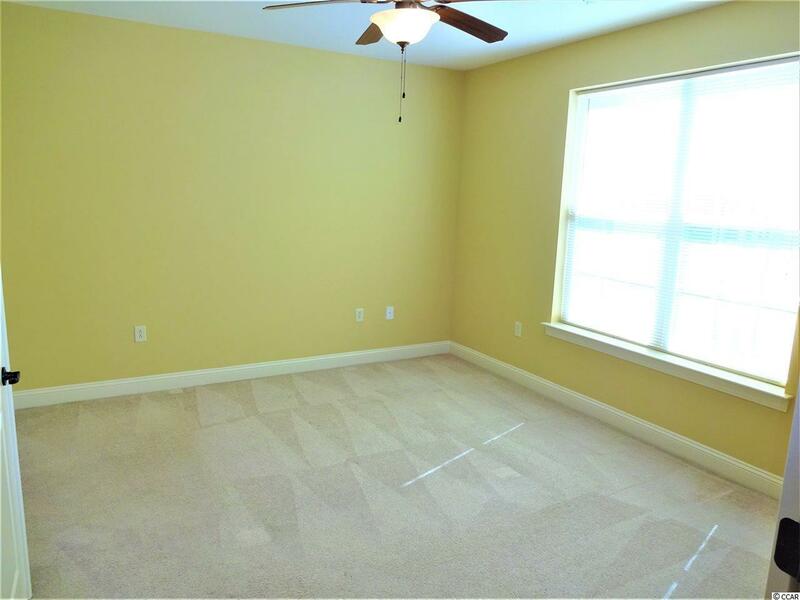 The other 2 bedrooms are located in the front and are very spacious and have large closets. The kitchen comes with all of the appliances and has lots of cabinet space and over looks the roomy living room and dining area. In the back you have a big screened in porch which over looks the pond and wildlife. 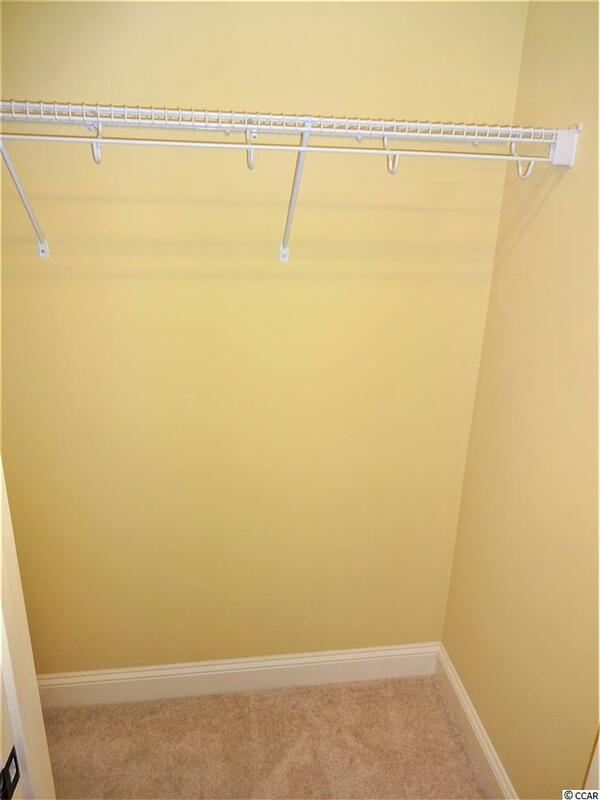 The unit also comes with large storage closet in front of the unit. 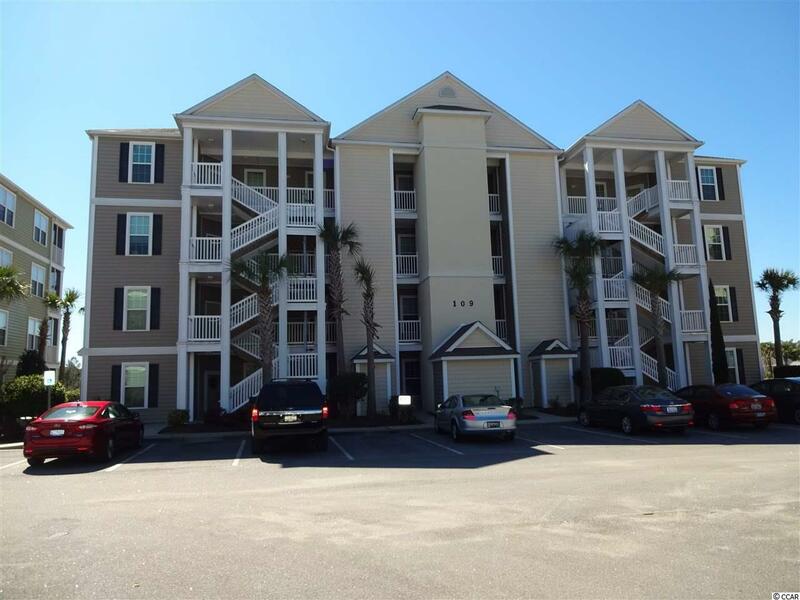 The Villages at Queens Harbour are located just minutes from golf, restaurants, entertainment, beaches, airport and everything the Grand Strand has to offer. This condo is your piece of Paradise so don't waste anytime this unit will sell fast!!! !